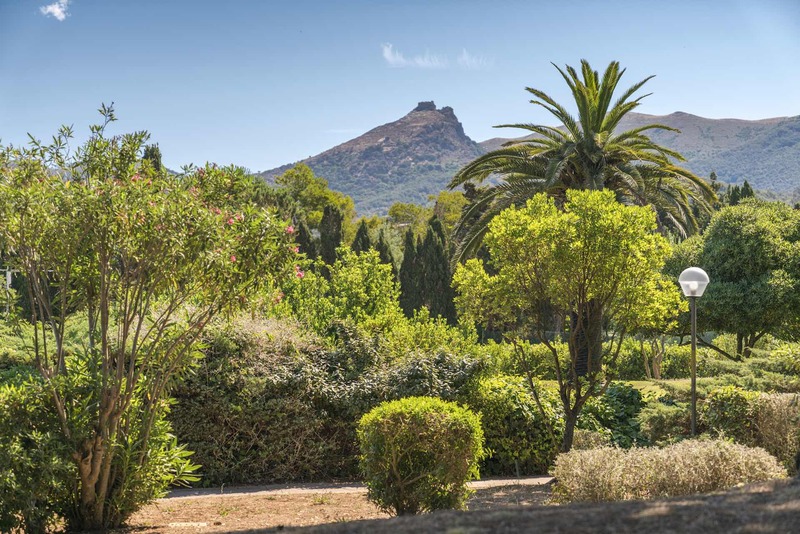 The Hotel Fabricia is located on the part of the large gulf of Portoferraio that leads to the Volterraio Fortress in the National Park of the Tuscan Archipelago – an ideal location of all those who love outdoor sports, from bio-watching and bird watching, to hiking and mountain bike riding. 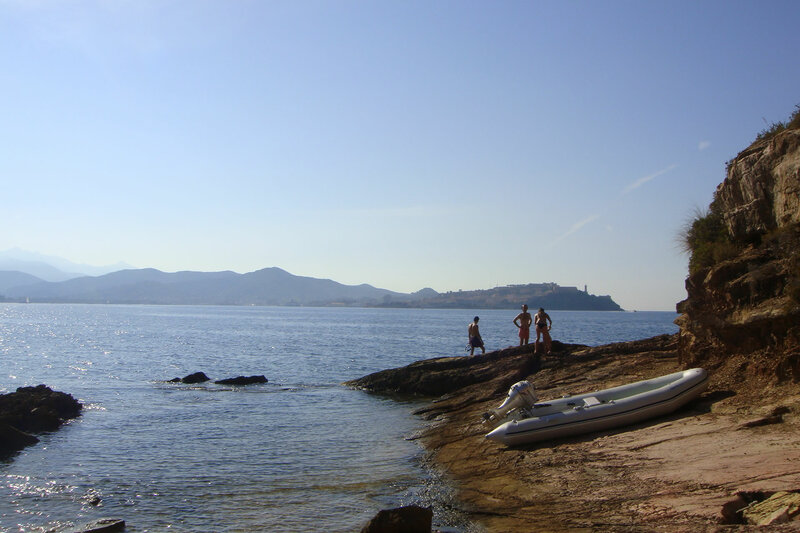 This popular sailboat gulf includes the islet of Scoglietto that since 1971 has been part of the protected marine biology area of the “Le Ghiaie Scoglietto Capo Bianco”. It is a prized snorkeling and diving destination. The area is rich with fish and marvelous spreads of seagrass. 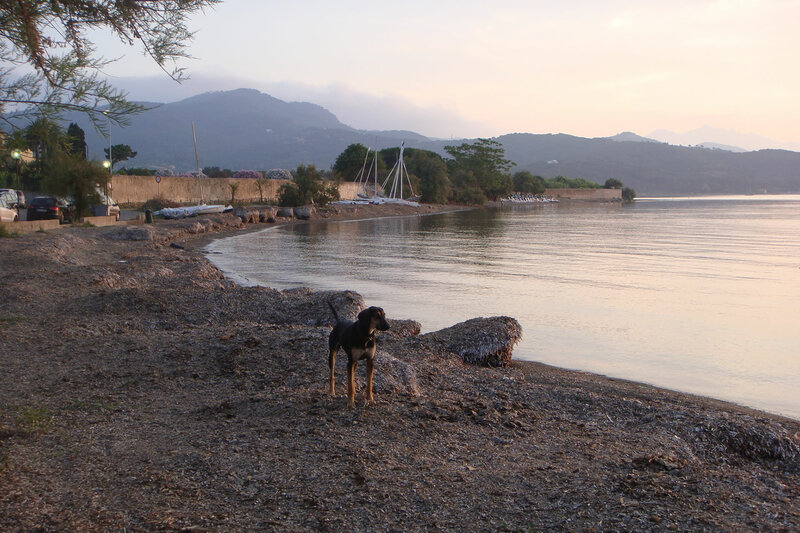 The Fabricia boasts of panoramic views of Cosmopoli, dating back to the Medici family, and of a gulf prized since ancient Etruscan and Roman times through the Napoleonic era to present day. “In the home of the wind, on the roof of the sea, where brine rises from below, where next to the star shaped lighthouse I gaze towards the west beyond the canal”. The Hotel Fabricia offers reservations and special pricing for guests arriving by air or sea. 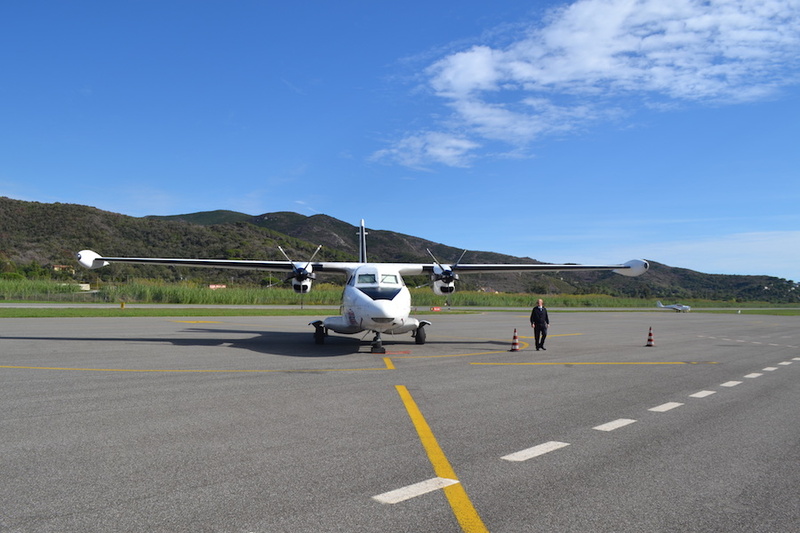 Elba can be reached by air year round, with either direct or connecting flights, from all major European and international cities. 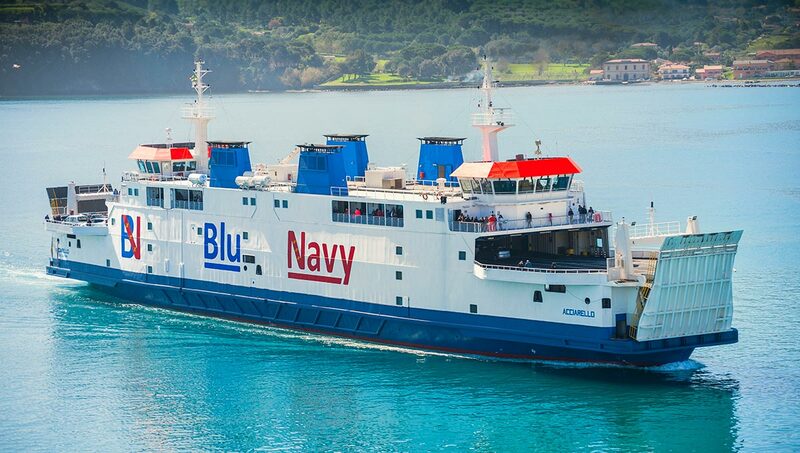 Four ferry companies that accommodate cars (BluNavy, Corsica Ferries, Toremar and Mobylines) leave several times a day from Piombino Port. 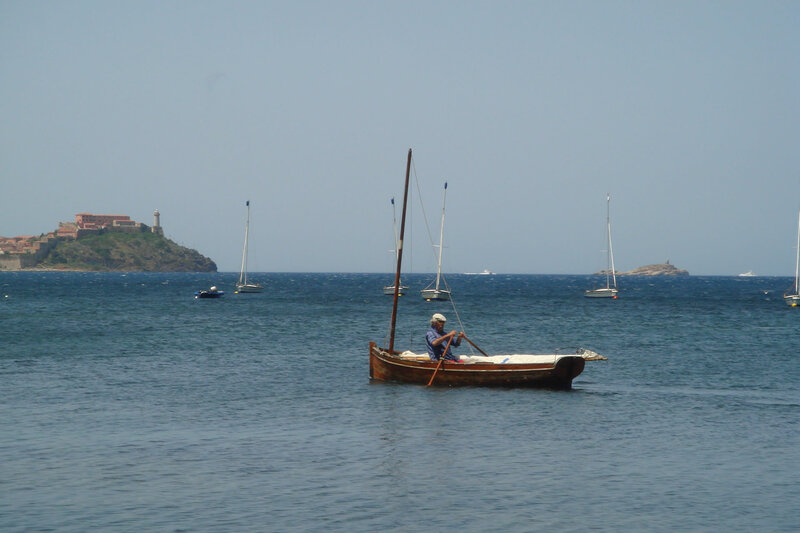 In a little over an hour you cover the 6 nautical miles by sea to Cavo or Rio Marina and the 12 miles to the Port of Portoferraio. 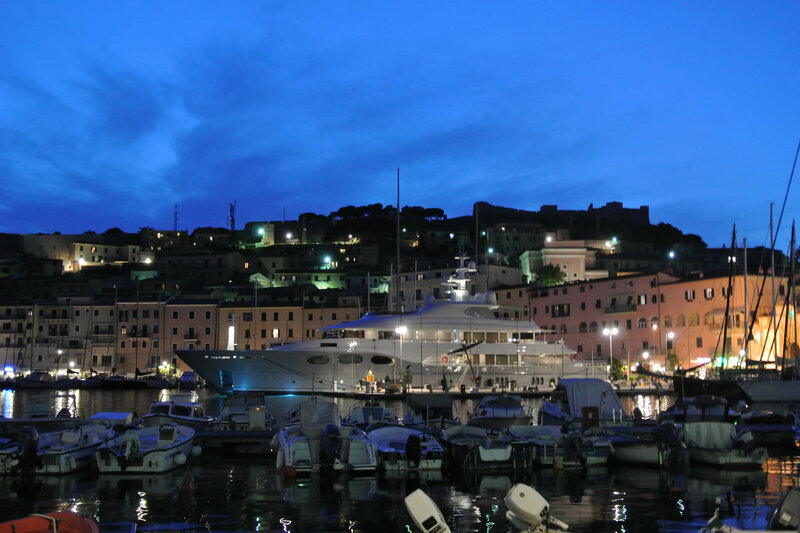 If traveling without a car, you can take a 20-minute hydrofoil trip to Cavo in Rio Marina and continue on and 15 minutes later arrive in Portoferraio. The train station is in Piombino Marittima. If arriving on the Pisa-Rome line you should get off at Campiglia Marittima. 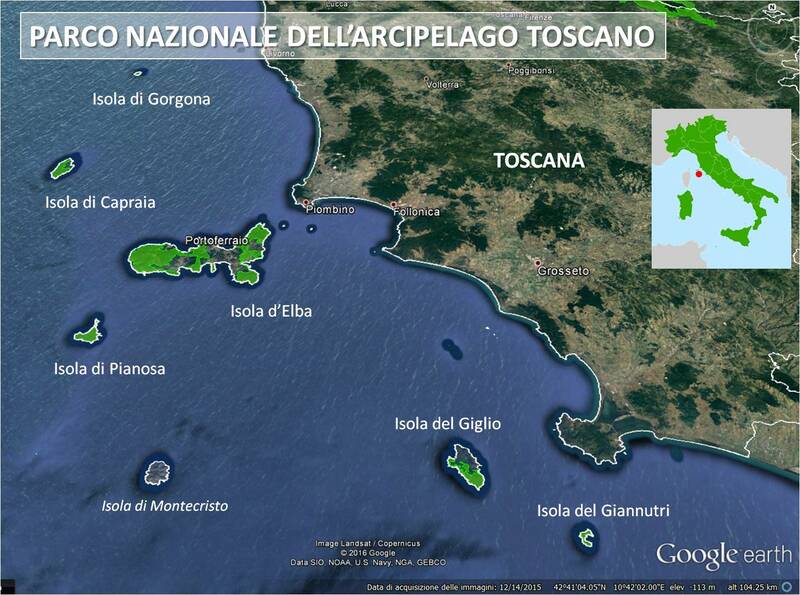 From there it takes about 25 minutes to get to the port and the ferries to Elba. 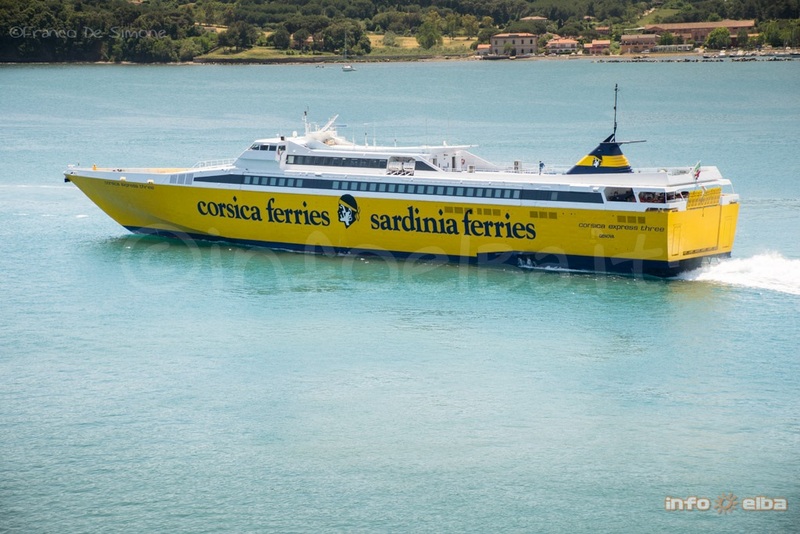 You can take the train from Campiglia Marittima to the Port of Piombino – but there are few daytime connections. A better solution might be the Tiemme bus that meets arriving trains. The bus stop is at the train station exit.